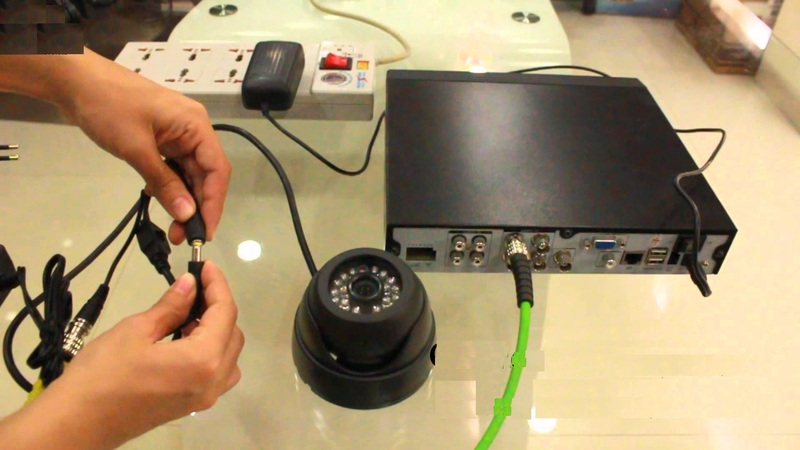 CCTV stands for closed circuit Televission. CCTV are widely used as a powerful security tool in public places like commercial banks, hospitals, libraries, air-ports, military base, supermarket, hypermarket, braded store, shopping mega mall, jewelry store Govt. and Central Govt. 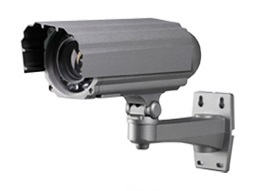 is also insisting the use of CCTV now a days. Video surveillance systems are considered one of the most reliable methods of protecting various places. For many years, the systems habe been continously evolving, both in the respect of the equipment used and its functionality. So far, the most popular applications have been based on DVRs,which provide recording utility of particular event.